Each one of the organisations below has been carefully chosen to help us provide you with the best possible solutions and service. 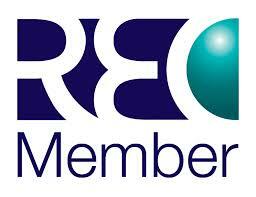 All our accreditations exist to give you confidence that you are making a great choice when partnering with us. 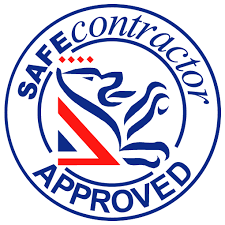 Contractors Health and Safety Assessment Scheme was created by experienced health and safety professionals in 1997 to improve health and safety standards across the UK. 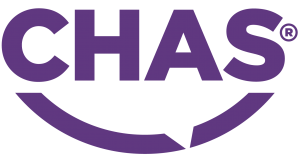 CHAS accreditation is THE benchmark in construction Health & Safety Standards in the UK. The Finishes & Interiors Sector (FIS) represents specialists in all aspects of the interiors fit-out and finishes sector. One of the Association’s key objectives is to raise, maintain, and ensure continuity of standards within the industry.